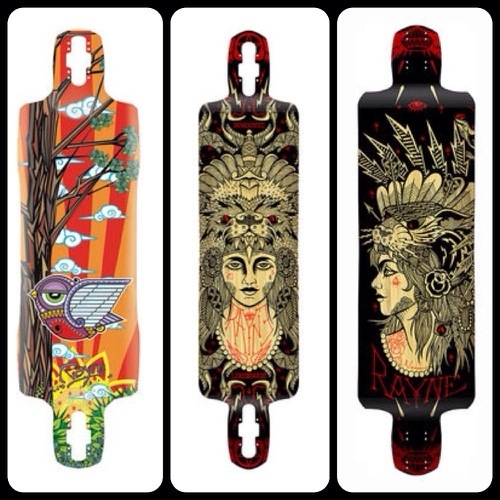 New longboard decks from Rayne! Next PostNext Tomorrow! Registration 10am-12pm in the Sundance chalet. $10 to compete. 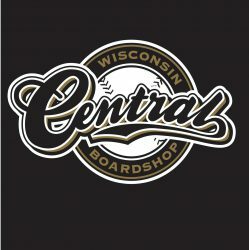 Contest starts at 1pm!